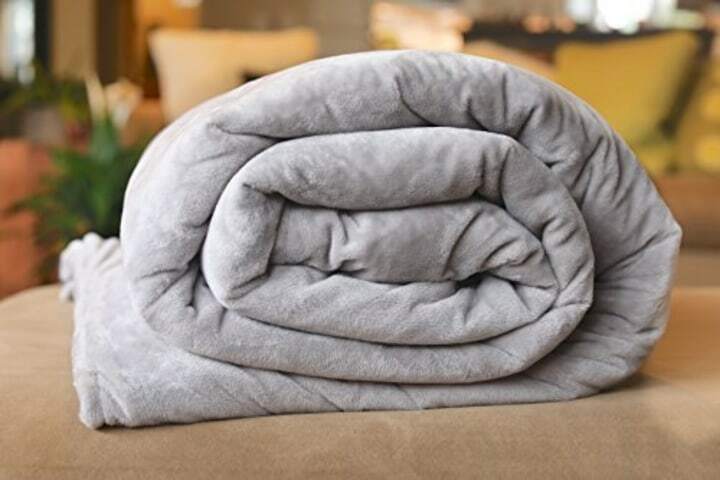 It's time to get cozy with the best blankets on the market, according to wellness and design pros. 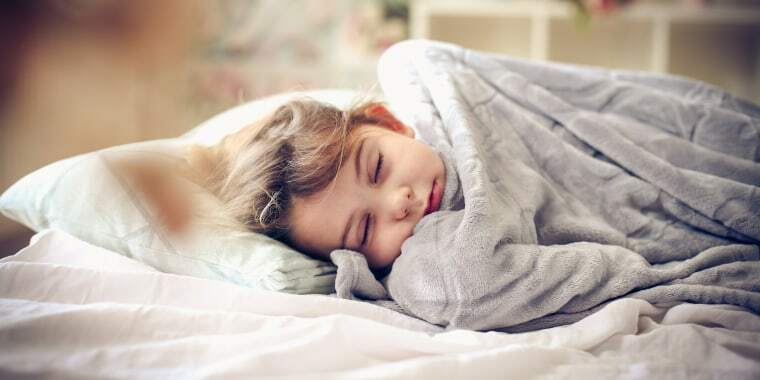 For one, it’s a good act of self-care that can help de-stress and boost your mood, said Apryl Z. Schlueter, author of "Finding Success in Balance: My Journey to The Cheerful Mind." 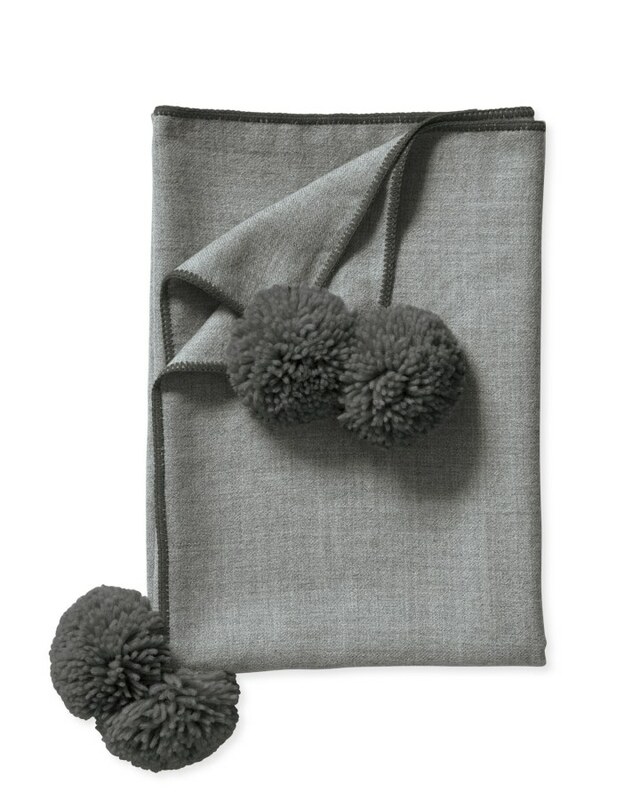 Editor's Note: For a more budget-friendly pick, try this gorgeous basketweave cashmere throw. 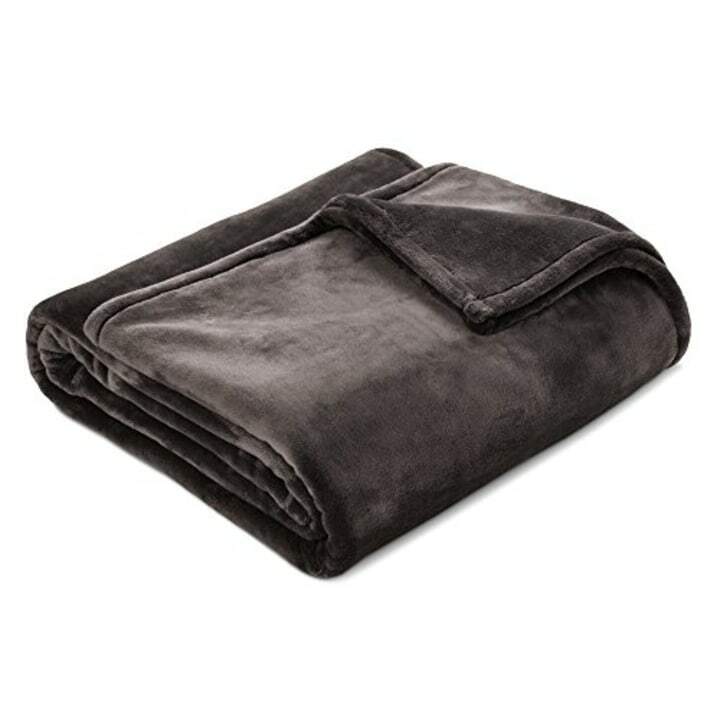 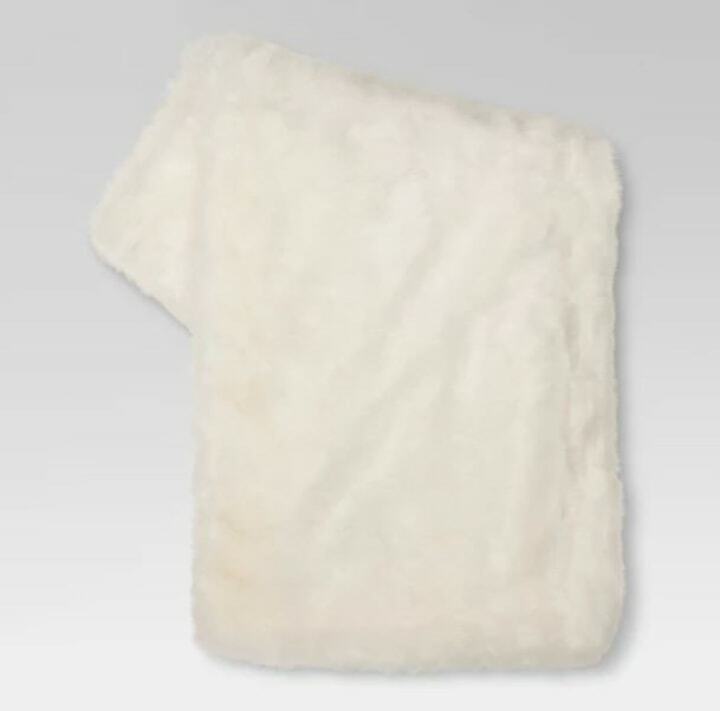 Editor's Note: We also found this less expensive Alpaca throw blanket option. 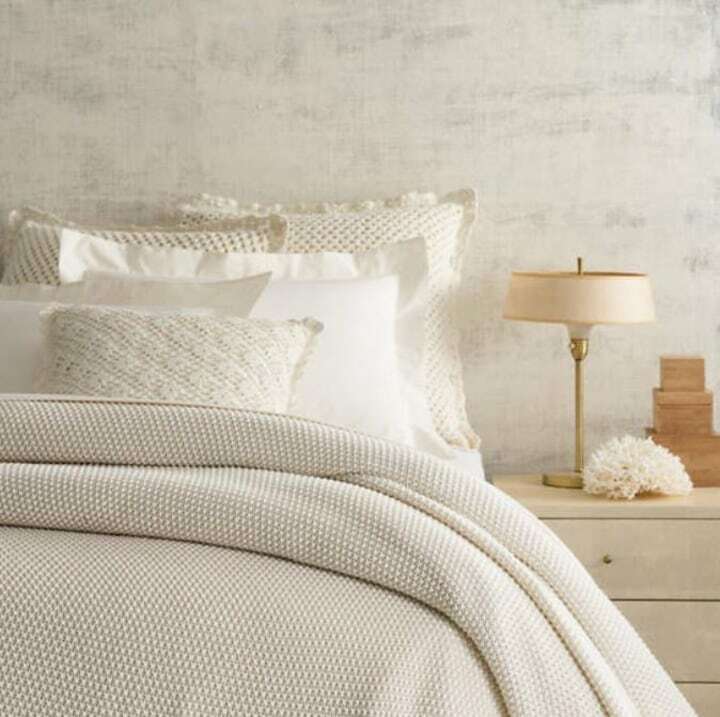 Editor's Note: For a more budget-friendly pick, check out the Ackerly organic cotton throw on Wayfair. 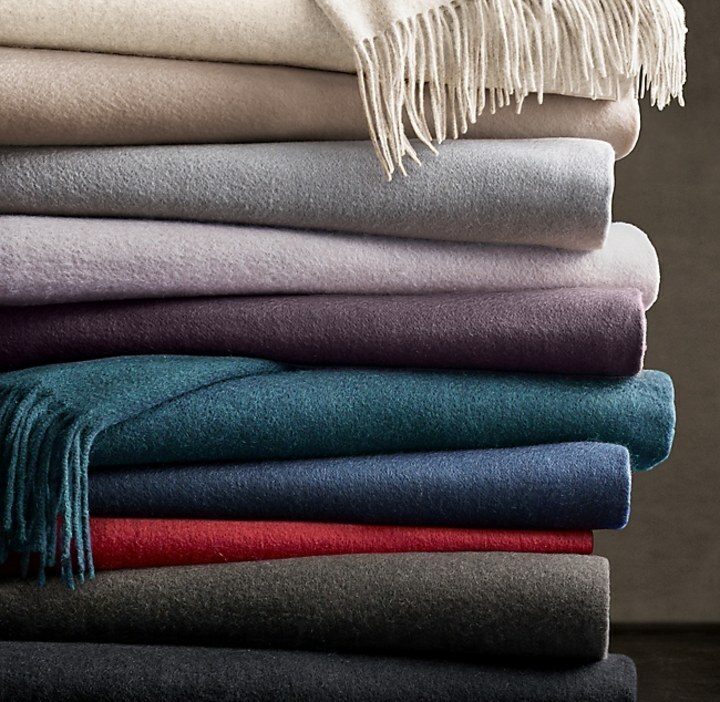 It may be a huge splurge, but this cashmere throw feels like butter against your skin: “Natural fibers, including cashmere, tend to feel the best, and are warm, naturally stain resistant, breathable and sustainable. 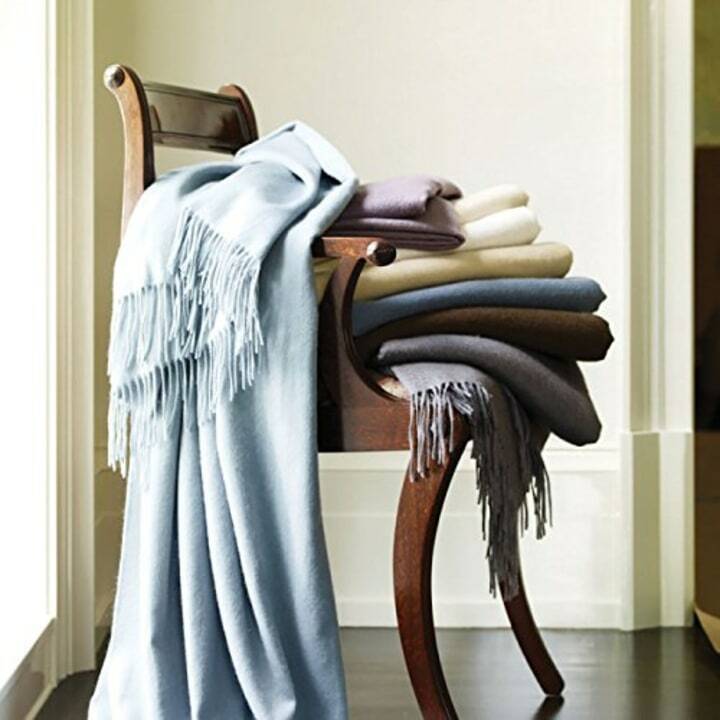 I advise buying the best quality blanket that fits in your budget.” - Donna Mondi, president of Donna Mondi Interior Design in Chicago.